Marriage can be tough. Parenting can be even tougher. 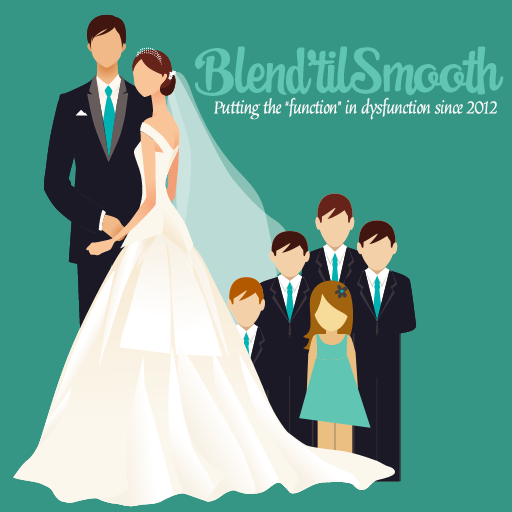 Add in the complexity of blending two families together, and it can get overwhelming very quickly. If you feel like you’re getting it all wrong most days, I have good news! God arms step parents with exactly what they need to survive: His grace, a sense of humor, and copious amounts of Xanax. Okay, okay. Maybe not the last one. He does, however, put people in your path to encourage you, empathize with you, and listen to you rant like a crazy person when you feel like you just can’t take it anymore. Think of me as your virtual Xanax, friends. I understand how difficult it can be blending two families after a divorce. 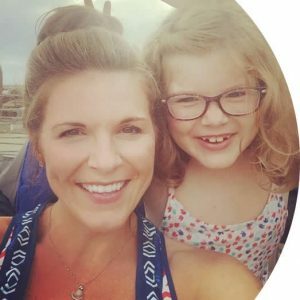 I've spent the last few years sharing my experiences here on this blog. We have some exciting community activities and events that we are planning for the very near future. Plus, many more stories to share. Please don't miss these opportunities! Take a moment to join our special community as we laugh, learn, and grow together. Sign up for our mailing list to receive the latest news and updates.